Girls basketball coach Mike Maratea was fired on Wednesday by Lauralton Hall for alleged inappropriate comments made. Lauralton Hall fired two girls basketball coaches, head coach Mike Maratea and assistant Scott Raffone, on Wednesday for alleged inappropriate comments made, according to an email obtained by Hearst Connecticut Media. Miller did not return an email seeking further comment. Maratea, who previously coached girls basketball at Creed before the school closed at the end of the last school year, wouldn’t comment on the nature of the events that led to his dismissal. Neither did Raffone. “We wish the kids the best of luck. It’s an unfortunate situation,” Raffone said. Tom Blake has been named the interim coach. 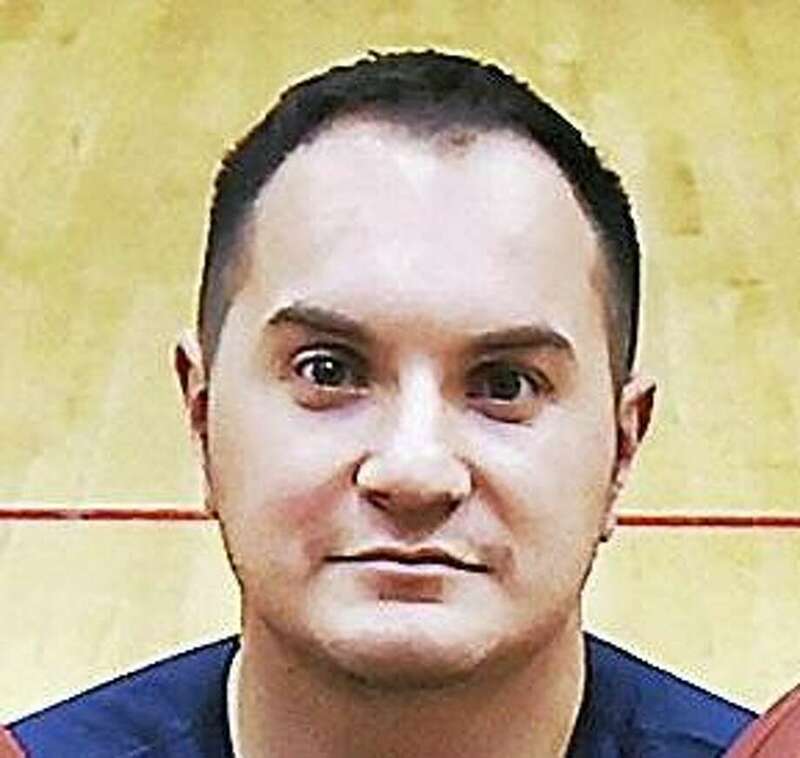 A former longtime coach for the Law boys, Blake was more recently an assistant women’s coach with Quinnipiac University, Northeastern and the University of Rhode Island. Lauralton Hall plays at Sacred Heart Academy Friday night. The Crusaders have nine regular-season games left.